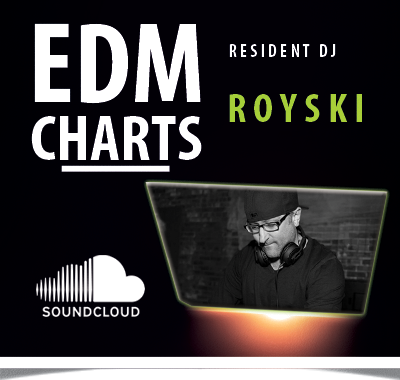 Bringing you the weekly top #5 chart and news on the Electronic Dance Music scene. Description: Miguel Migs created this tasty little track based cut with the floor in mind. Tested across the globe on dance floors big and small, this dynamic late night bumper does some damage with its captivating choppy vocal hook, raw textured layers and bold bassline, deep and chunky with a hint of garage and plenty of room to breathe. Description: Following up on several highly successful releases on Local Talk and being one of our close family members were proud to welcome back HNNY to the label. This time with something special. Knowing hed already made a few versions of the tracks for his DJ sets we asked if hed be interested in doing a full compilation for us the answer was yes. On this compilation simply called HNNY Edits he picks a handful of his favorite tracks and edits them for you to enjoy. Youll probably recogznie the involved artists many of them have been been with us for a long time. This compilation marks the starting point on a new series which will feature some of our close labels friends picking and editing tracks to any openminded dancefloor around the world.